The Folk Song Society is very pleased to present Ed Trickett in a rare New England solo concert. Ed Trickett has been collecting and interpreting traditional and traditional-based folk songs for over 30 years, and has appeared on over 40 recordings and appeared on Garrison Keillor's A Prairie Home Companion and other public radio broadcasts. His repertoire includes a wide range of ballads, sea songs, songs of love and protest, and an occasional song of no consequence whatsoever. Ed Trickett is well-known to New England audiences, primarily due to his singing with New Englander Gordon Bok and Ann Mayo Muir. He accompanies himself on 6 and 12 string guitar and hammered dulcimer, an instrument that he helped popularize. Ed has a beautiful unaffected tenor voice that lulls you into enjoying a marvelous evening of music, as if joining him in his living room. 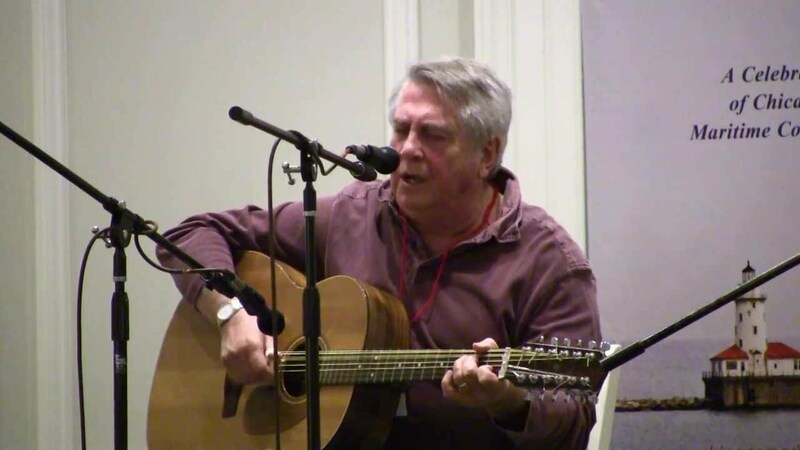 Ed has also appeared as an accompanying musician for numerous other folk artists: Don McLean, Mark Spoelstra, Rosalie Sorrels, Bob Zentz, Harry Tuft, Joan Sprung, Sara Grey, Cathy Barton and Dave Para, and Sandy and Caroline Paton.